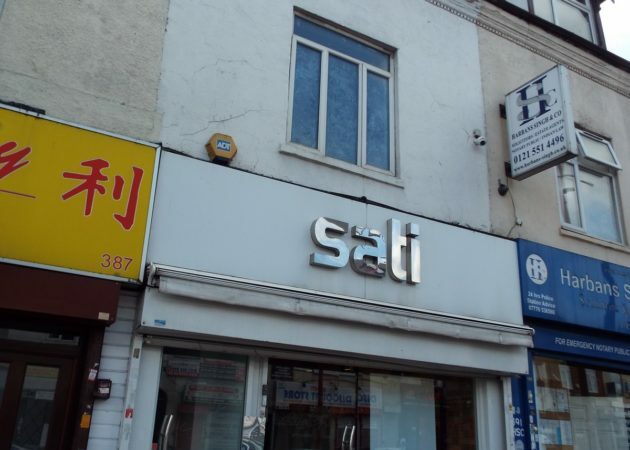 The property lies in a prominent location in Handsworth which is an inner city, urban area of Birmingham in the West Midlands. 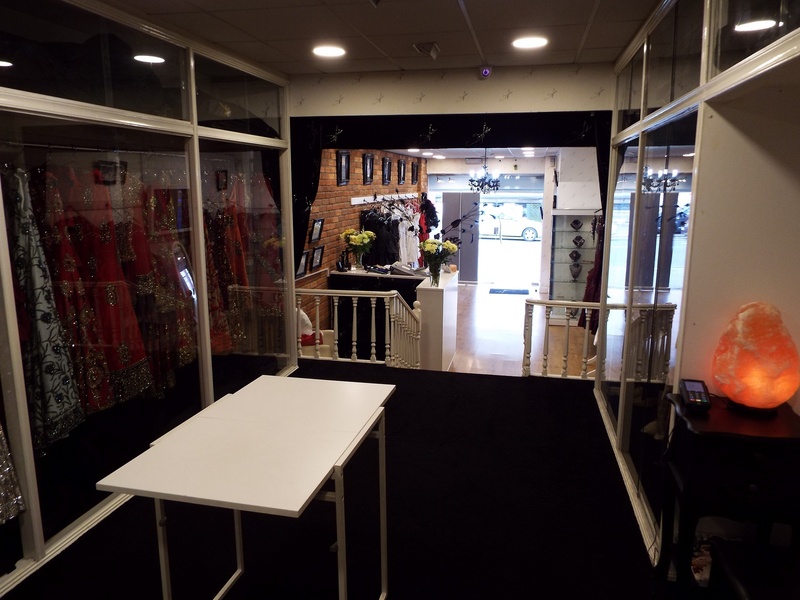 The premises are situated on the A41 and lies 3 miles East of Birmingham City Centre with Junction 1 of the M5 approximately 2 miles North West. 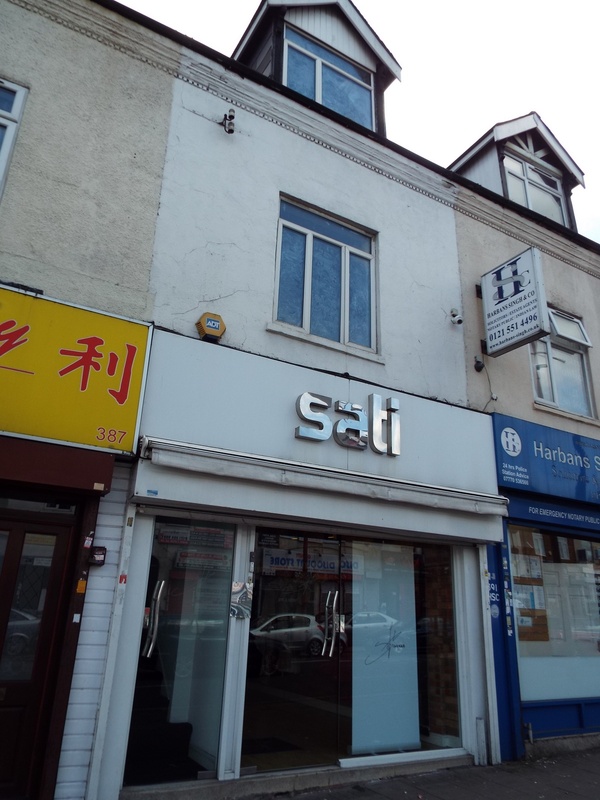 The property lies in the heart of the Soho Road within a busy shopping area, with multiple retailers in close proximity to include Barclays Bank, Greggs, Iceland and various other independent retailers. The property is a mid-terraced three storey modern building of brick built construction surmounted by a pitched tiled roof. Internally the property has been divided to provide a retail unit on the ground floor and office/storage accommodation on the upper floors. 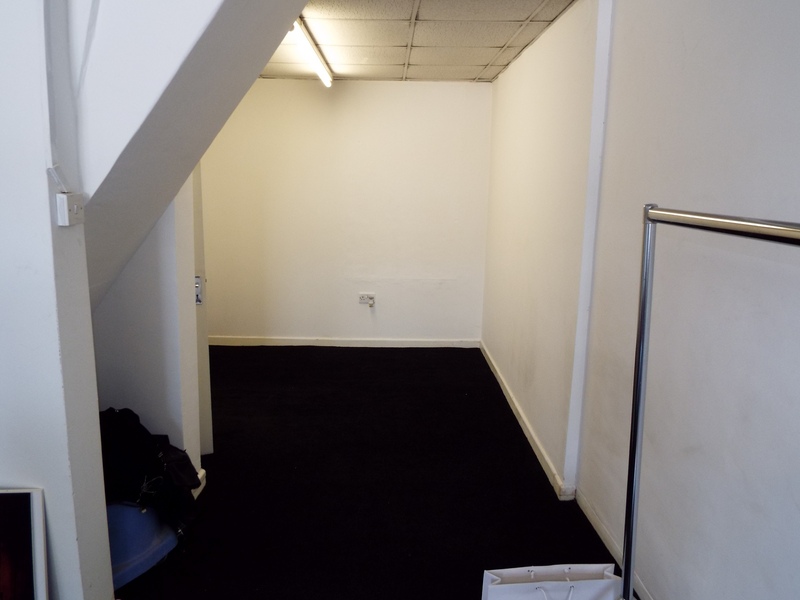 Internally the property benefits from a part laminate/part carpet floor, plaster & painted walls, suspended ceilings incorporation inset ceiling light points, power points, alarm, CCTV, a kitchen area & WC facilities. To the front of the property is an electric roller shutter. The property is available at a rent of £30,000 per annum on a FRI basis, subject to contract. Terms to be agreed. The property is currently listed within the 2017 rating listing as having a rateable value of £6,100. Rates payable will be in the region of £3,007.30 per annum.